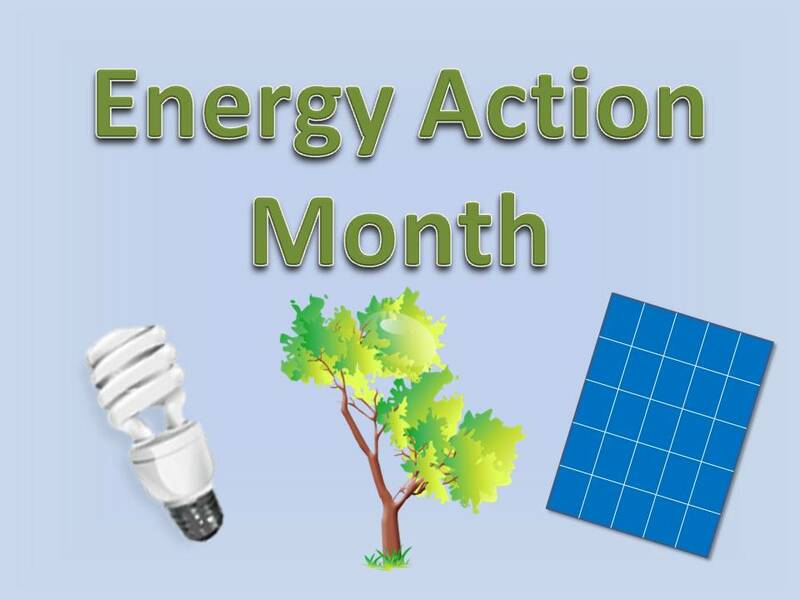 President Obama declared October as National Energy Action Month in 2012. It was created to be a month to promote efficiency, clean energy, and a healthier environment. 401(e) works in the Grand Forks area to make businesses and homes energy efficient, healthier, comfortable, and sustainable. 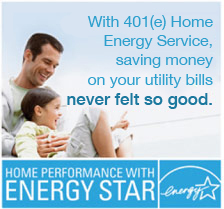 The work we do here at 401(e) is important in participating and celebrating National Energy Action Month. Call us at 701-795-7114 to learn more on 401(e) or to have a free 15 minute phone consultation to learn more on improving home performance and comfort – this month and every month. If you want to promote energy efficiency this National Energy Action Month check out this checklist for your home or business from Department of Energy.